Room 8 - Growing Great Learners! 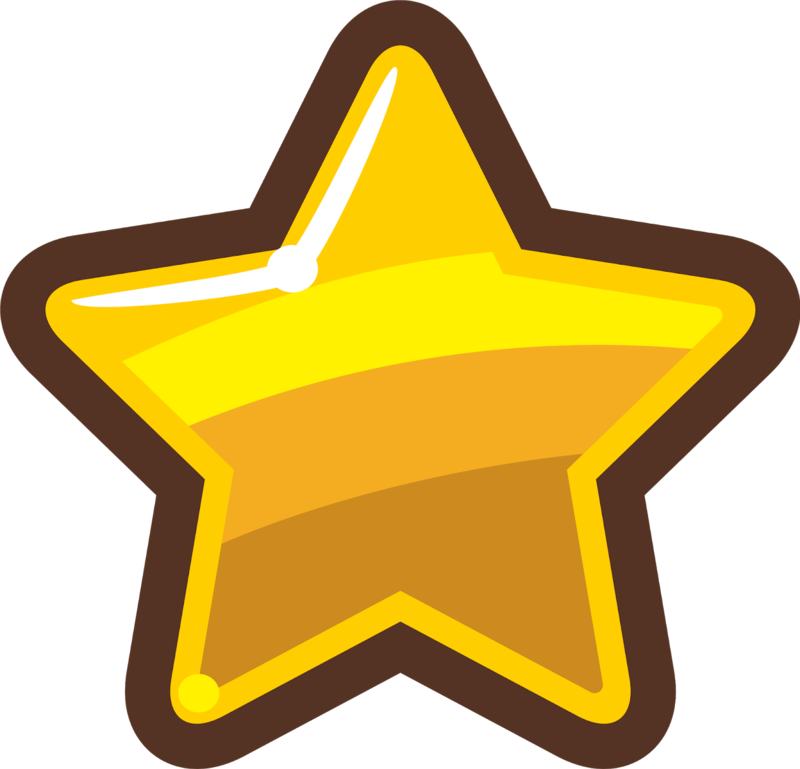 : Stars of Week 2! Congratulations to Eli, Oliver and Uati, Room 8's STARS of the week. Eli and Oliver received their certificates for becoming great KAITIAKITANGA, guardians of the environment. They empty the staffroom food waste bins into our worm farm and compost area every day. Thank you! 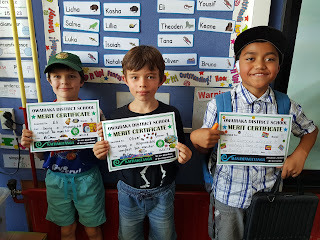 Uati got his for showing MANAWANUITANGA, persistence with his reading.